Don't miss your chance on this one! Property has updated electric, new flooring & new paint throughout! 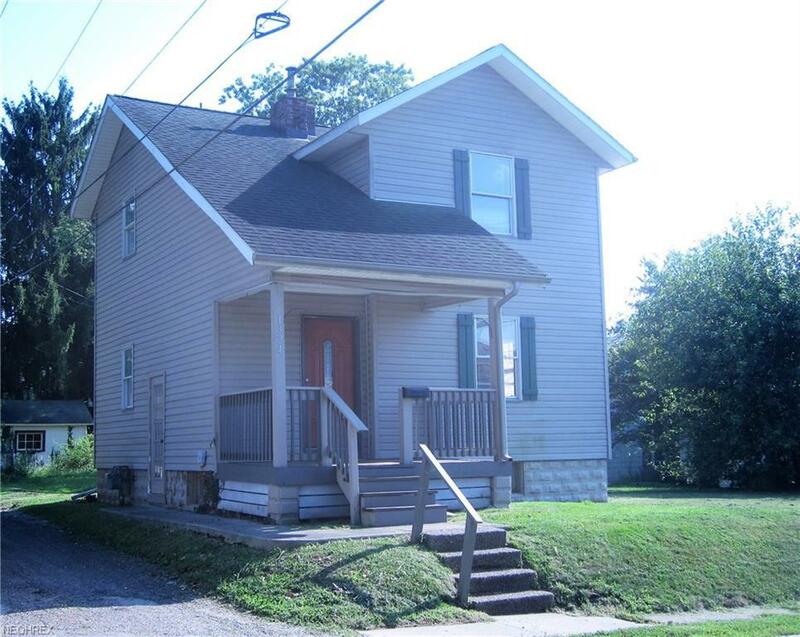 A great starter home or perfect for an investor! This one won't last long!